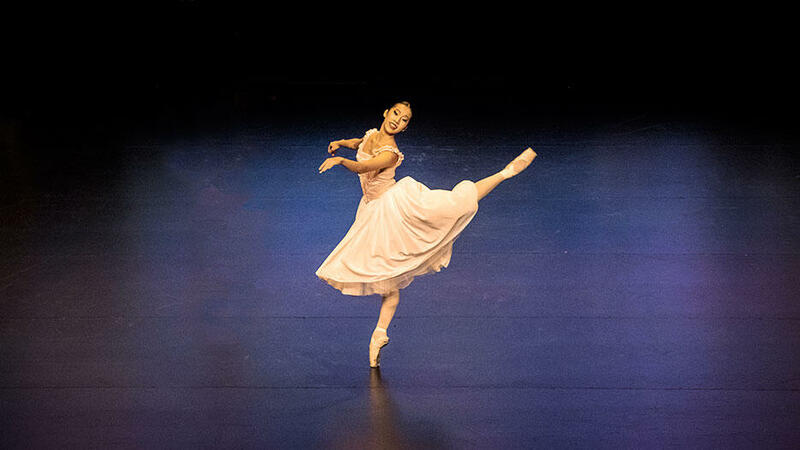 For the first time in Malaysia for their Asia Premiere; Ballet West presents a full cast from the United Kingdom starring Jonathan Barton, Natasha Watson, and Uyu Hiromoto. Tchaikovsky’s iconic piece, Swan Lake, goes to glorious life in a full-length performance at the Genting International Showroom at Resorts World Genting. Ballet West UK has been responsible for building numerous success stories in the world of ballet for over 28 years with a track record of sold-out performances in more than 40 cities in UK, Europe, and China (including Swan Lake in Scotland, Romeo & Juliet in China and Nutcracker in China). Here’s a little history on Swan Lake- it was composed by Tchaikovsky in 1875 after he received a commission from Vladimir Petrovich Begichev. Swan Lake was unsuccessful after its first year of performance. 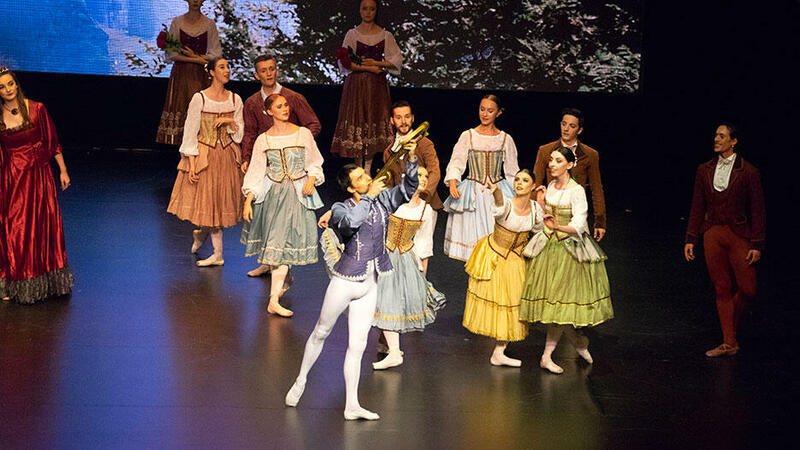 Conductors, dancers, and audiences thought Tchaikovsky’s music far too complicated and the ballet dancers, in particular, had difficulty dancing to the music. It was only after Tchaikovsky’s passing that Petipa along with Lev Ivanov revived and revised Swan Lake in 1895. Thanks to extensive research and reconstruction efforts, Swan Lake is alive and one of the best ballet recitals to watch to date. I jumped at the opportunity to volunteer to go when Joyce sent me the invitation a few days back. I have always wanted to attend a ballet recital, what more Swan Lake! Its riveting tale of love, magic, and tragedy all in one will definitely be a magical experience for me. Obviously, I was super stoked. The ballet recital was in Resorts World Genting which meant I had to take a short road trip that only took me an hour and 20 minutes. The drive up was so relaxing as there wasn’t much traffic even though it was the school holidays. By the time my cousin Natasha and I got there, we were just in time for the pre-show cocktail reception. There was also an array of canapés and juice being served. As it was the Golden Gala Premiere of Swan Lake by Ballet West, DYMM Sultanah Pahang Sultanah Hajjah Kalsom was the Guest of Honour for the evening. While we waited patiently for the ballerinas to appear onstage, Pyotr Ilyich Tchaikovsky’s Swan Lake score helped build up the excitement. Finally, the lights dimmed and the curtains skimmed up. I was in awe from the very beginning of the show. The costumes were magnificent, never have I witnessed such spectacular showmanship. When Natasha Watson (Odette), came out with her swan costume on, I was taken away into a different world altogether. Just watching her dance with such elegance and grace made my jaw drop. Uyu Hiromoto, who played Odile, was phenomenal. She looked young, energetic and mesmerized the entire hall. The last act was the most exciting one for me as it was so dramatic, I loved every bit of it. The music, the choreography, the ballerinas. Everything about the last act was so good! I didn’t want it to end but not long after the curtains were down and that was it! I would definitely watch them over and over again if I could. 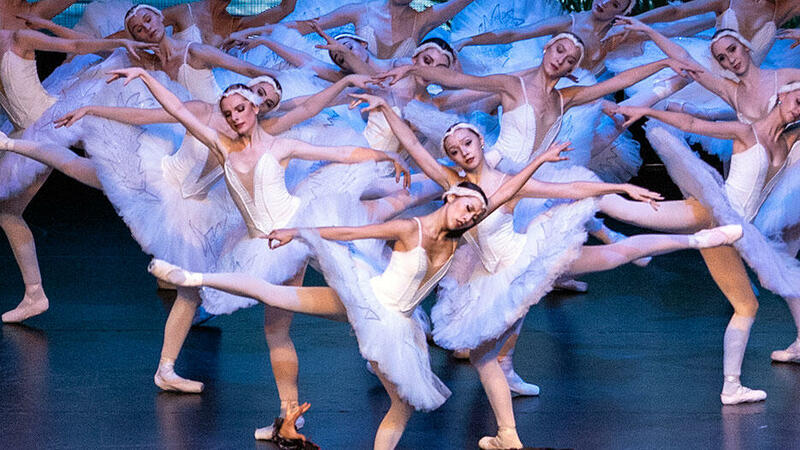 With six spectacular shows set to be staged from 24th-26th August, and from 31st August to 2nd September, be ready to marvel at the graceful moves and pirouettes executed by the masterful dancers from Ballet West UK during the 150-minute show (including intermission).